Alpine Throw Blanket - 50x60? CLOSEOUTS. 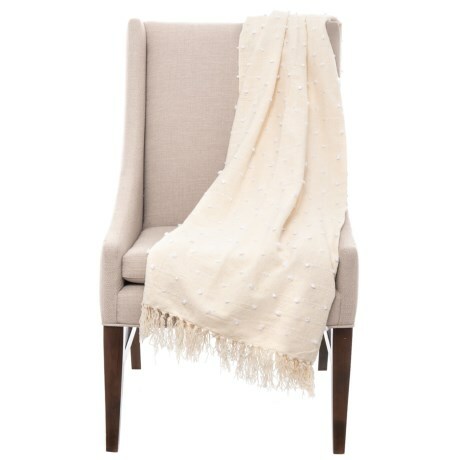 EnVogueand#39;s Alpine throw blanket delivers cozy comfort to any living space and adds textured appeal with its tufted construction Available Colors: WHITE.